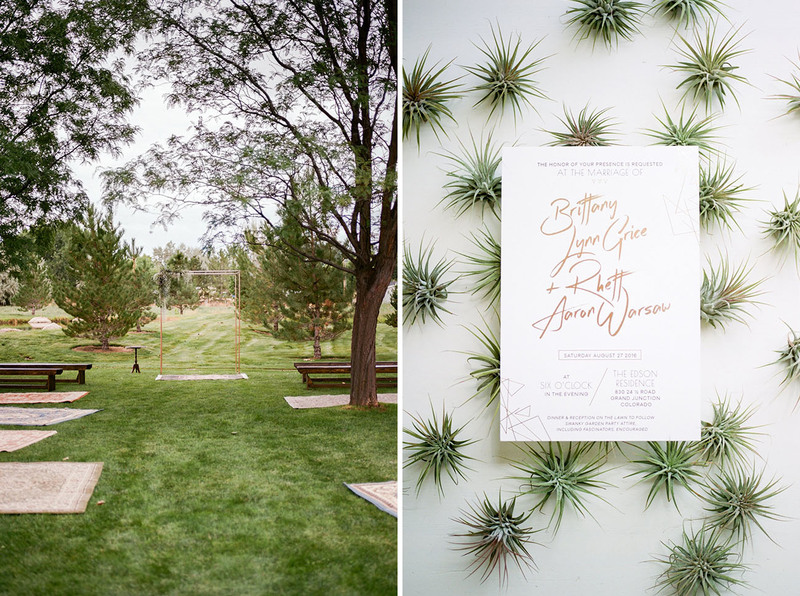 The following Grand Junction wedding was taken from our feature on Green Wedding Shoes. 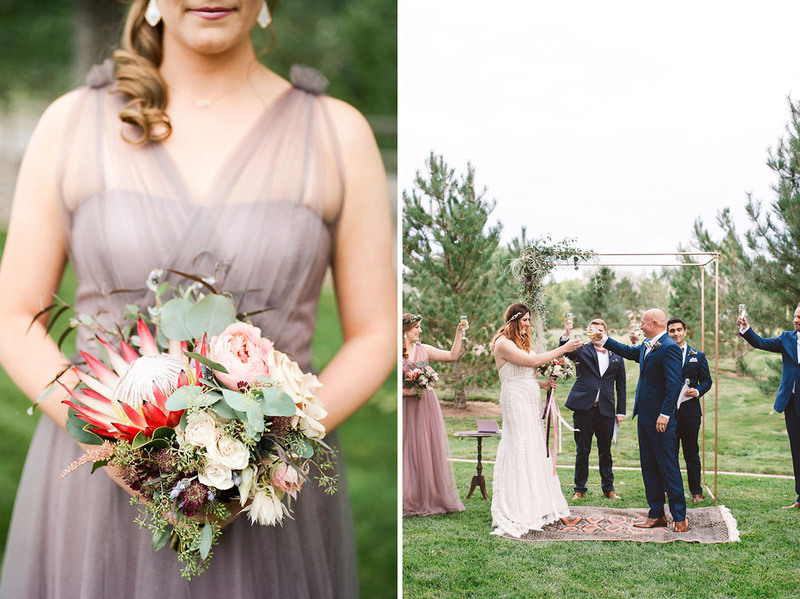 Brittany and Rhett loved the idea of having a smaller, domestic destination wedding in Grand Junction, Colorado. 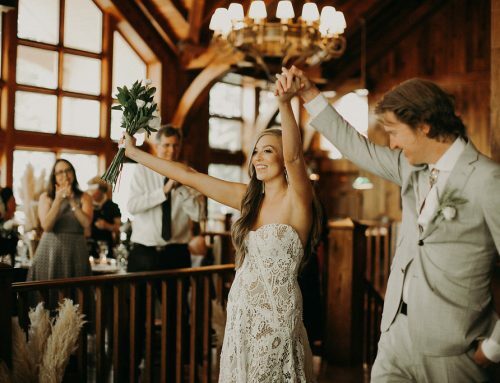 They wanted their guests to savor a destination weekend from start to finish. 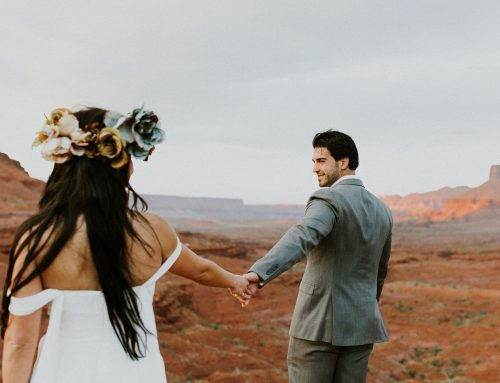 After learning about the many restrictions of having a wedding ceremony in a national park, the duo opted for the ranch Brittany’s aunt and uncle own in Grand Junction, Colorado. 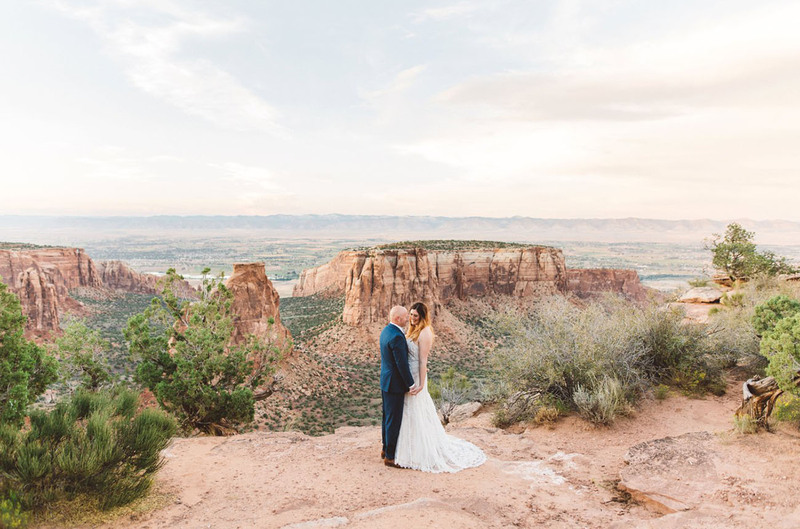 The private venue was located just outside of Colorado National Monument Park. 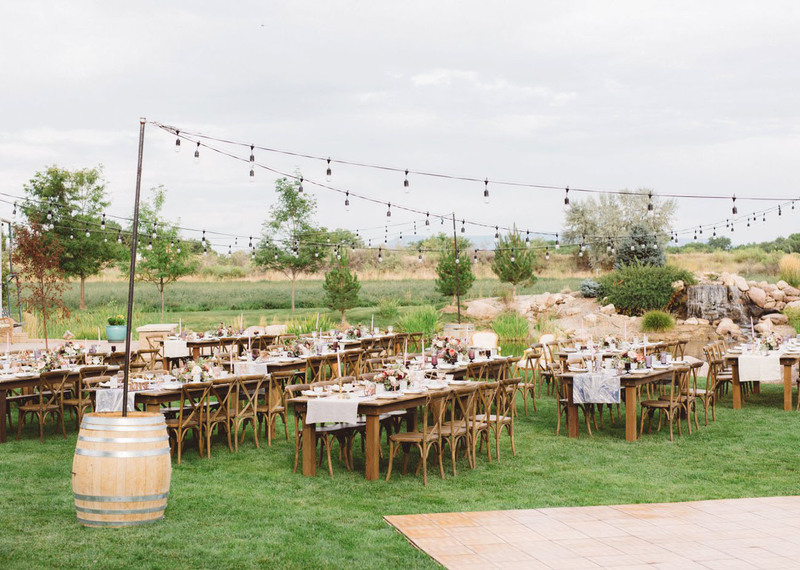 Grand Junction’s high desert and moderate climate provides a perfect backdrop for outdoor weddings. 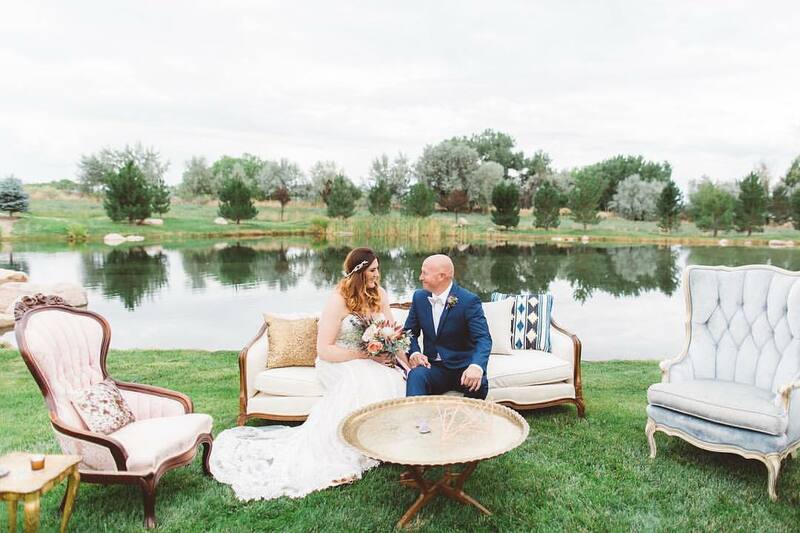 The serene setting made the perfect backdrop for their eclectic day. 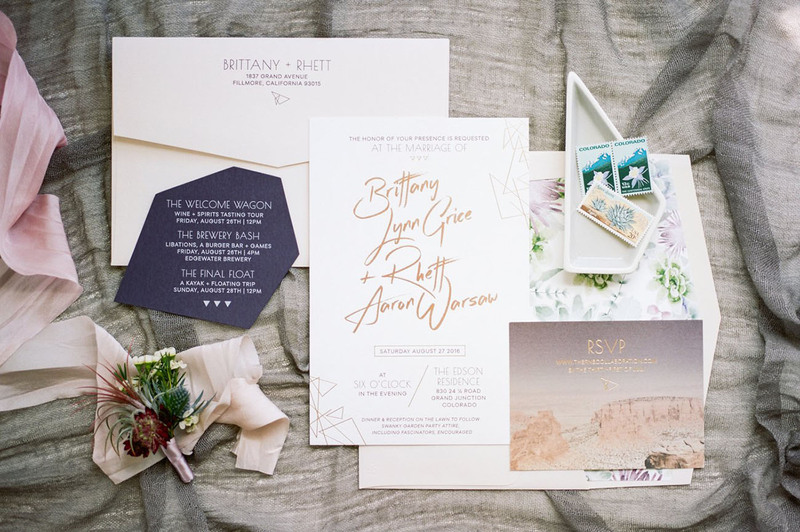 Invitation Suite by Prim & Pixie. 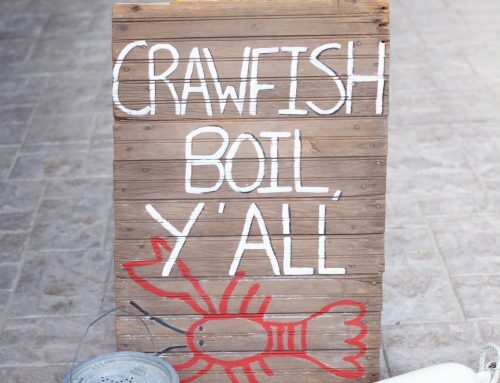 Graphic design details were carried out throughout the day. 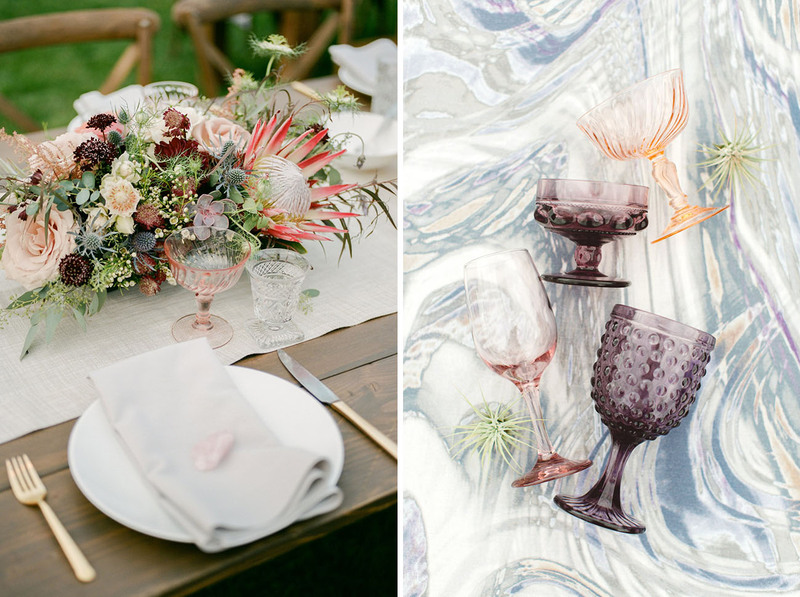 These details created a cohesive design and picture perfect moments to help tell a story of such a special day. 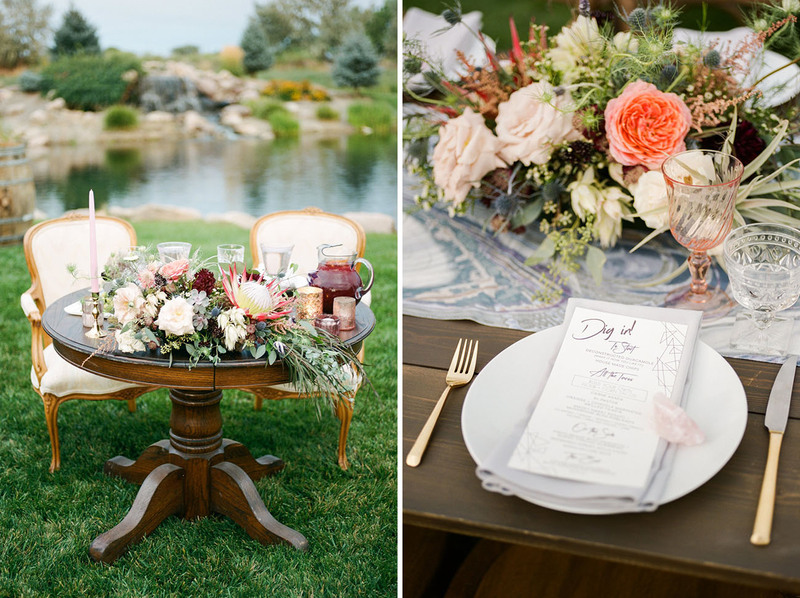 Design and florals by Vanessa Noel Events. 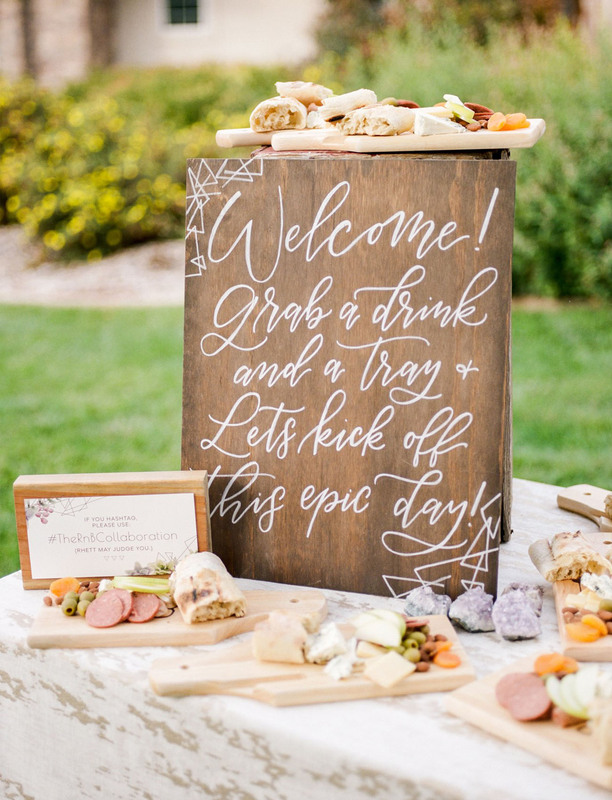 Guests were greeted with charcuterie spreads and champagne upon arrival. 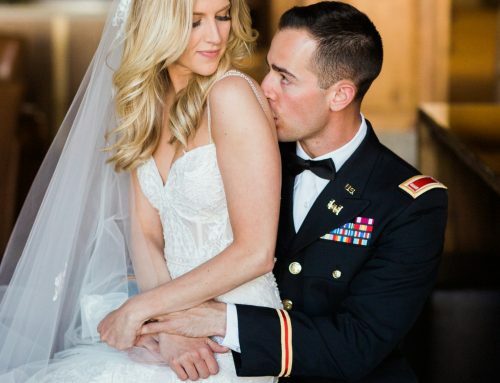 These touches were enjoyed throughout the ceremony. 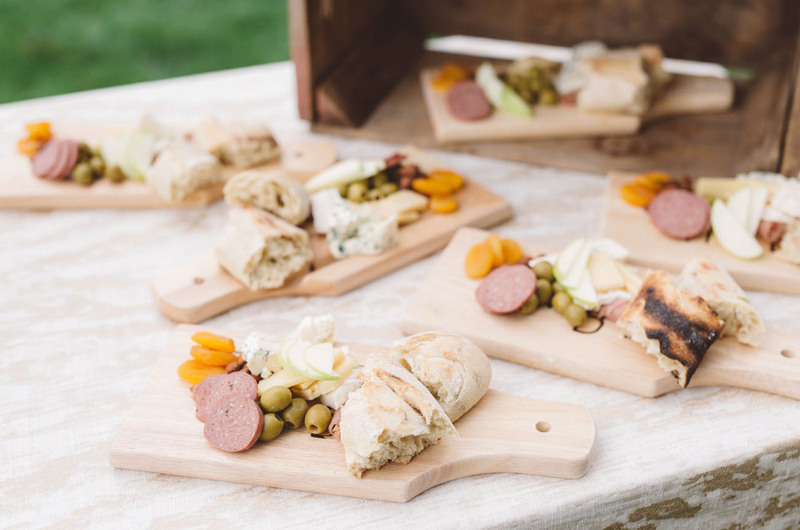 At the end of the night, the wood boards were then placed into favor bags and distributed to guests as they departed. 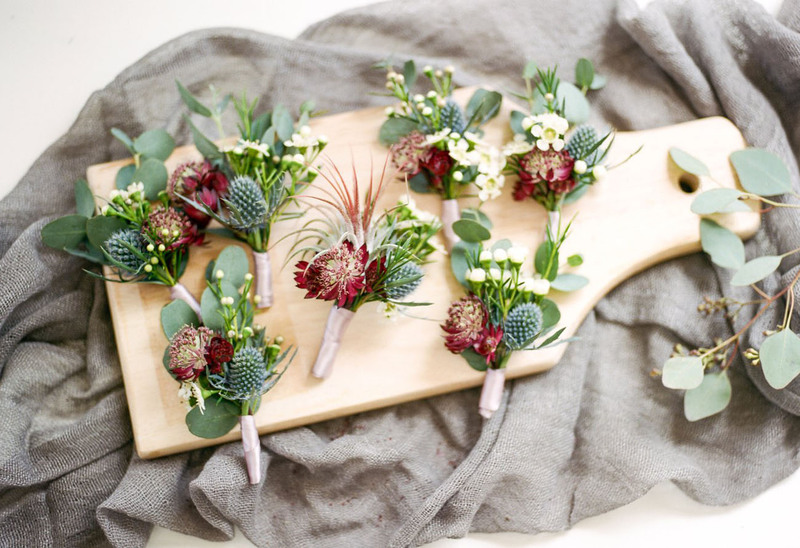 Thoughtful favors made a great and purposeful idea for guests! 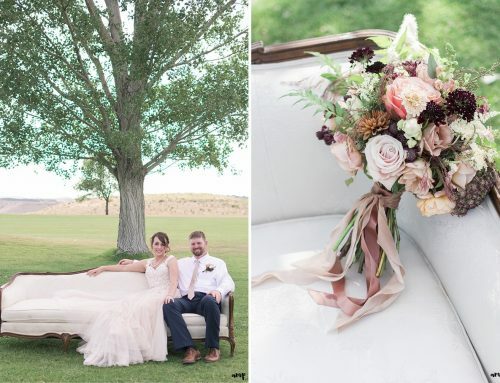 Every detail was thought of in planning and executing this beautiful day in Grand Junction, Colorado. 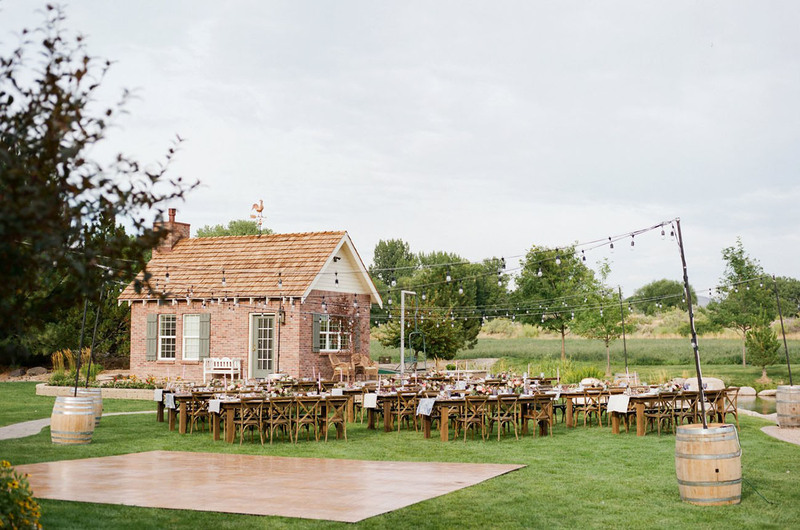 Vintage and specialty rentals provided by Stonewood Rentals and Events. 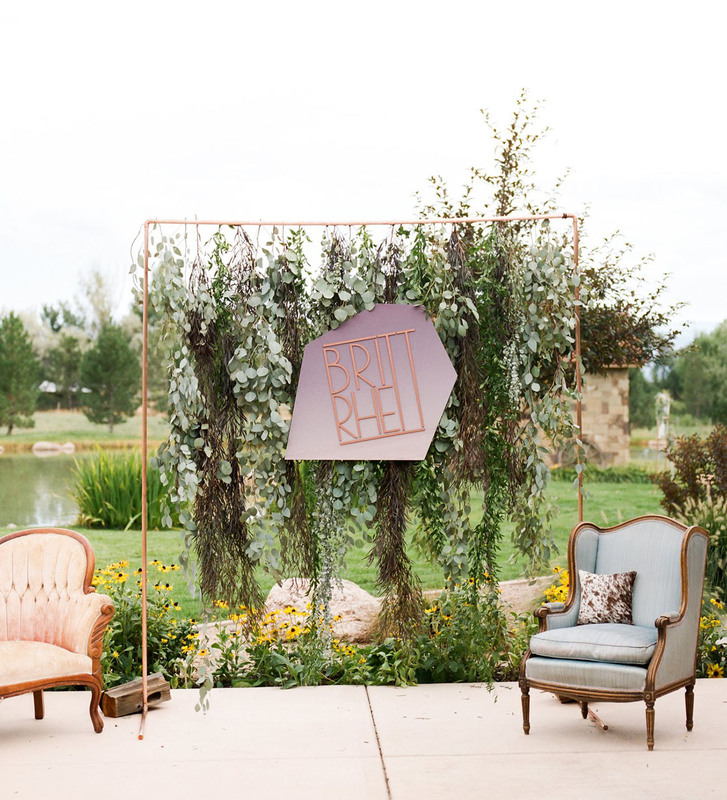 Custom photo backdrop pictured above used vintage furniture and modern graphic design.